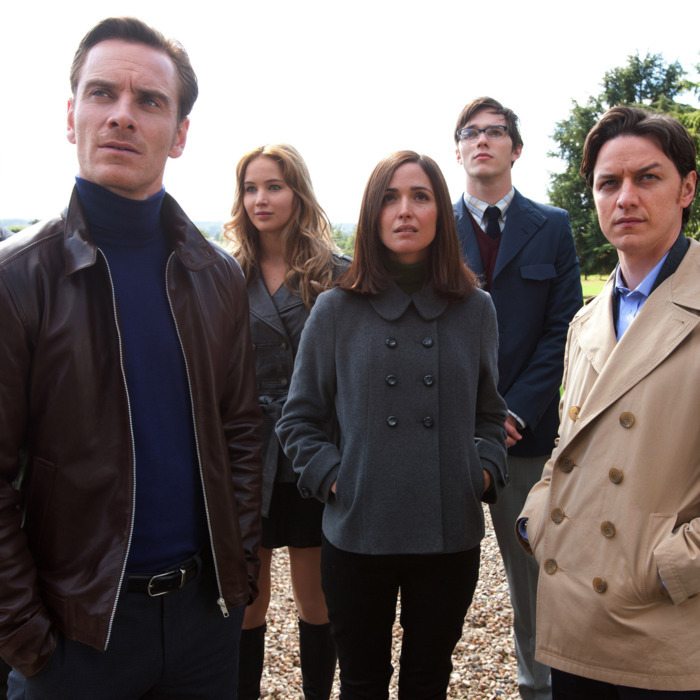 Is X-Men: First Class ‘Blind to Race’? The Atlantic columnist Ta-Nehisi Coates will be writing op-eds for the New York Times this summer, and his first piece is about X-Men: First Class. Coates, who enjoyed many things about the film, calls it “A period piece for our postracial times — in the era of Ella Baker and the Rev. Dr. Martin Luther King Jr., the most powerful adversaries of spectacular apartheid are a team of enlightened white dudes.” He takes issue with the extent to which the film ignores race, and especially the particularities of race in 1962, the year the movie is set. He says “First Class is not blind to societal evils, so much as it works to hold evil at an ocean’s length. The film is rooted in its opposition to the comfortably foreign abomination of Nazism,” instead of grappling with America’s more home grown-isms. Over at his Atlantic blog, Coates puts it more succinctly: “It occurred to me that I was watching a period piece which seemed blind to its own period.” In that post, he also mentions the not irrelevant fate of the movie’s main African-American character, and makes a comparison to Mad Men. He says the AMC show is “about an exclusively white world” but unlike First Class, “it is never blind to race. I can’t think of only one ‘racial’ story-line, and I am fine with that. But race is always there, in the subtext, in the side comments, in the jobs which black people work.” Is Coates right? 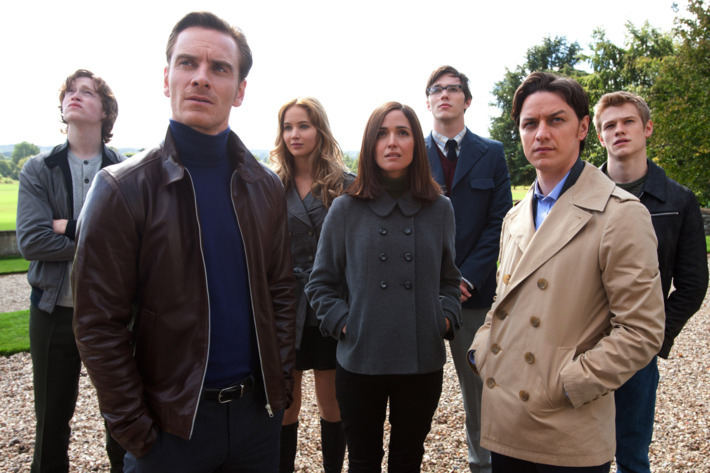 Is X-Men: First Class blind to race? And if so, how could this have been corrected?